Novopro's products have been created after recognising a demand for an affordable range of quality products for the working professional. 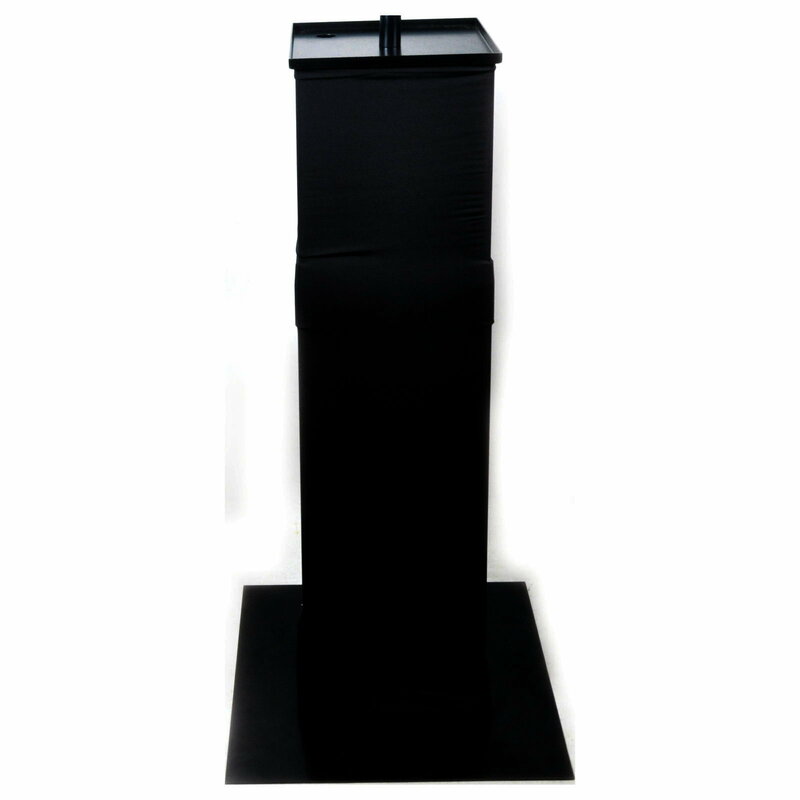 Make your Podium Stand look even more professional with the replacement black scrim. Easy to put on and remove from the Novopro PS1 Podium stand allowing you to choose between your desired scrim, making you stand out at your next event. Simply slide on or off over the top of the PS1 Podium stand with ease.